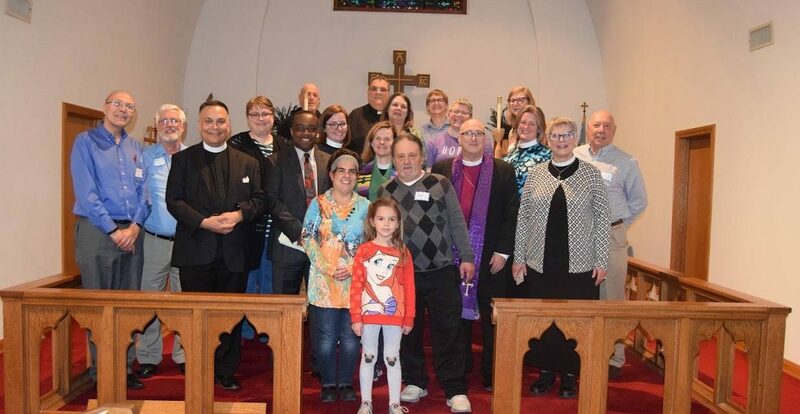 [Huntington, West Virginia] On March 25-26, 2019, lay and ordained people from five states across the greater Mid Atlantic region walked the Way of Love (For more information on the Way of Love, see https://www.episcopalchurch.org/way-of-love) to Huntington, West Virginia, a town hit hard by the tragedy of the opioid epidemic. According to the Mayor’s Office of Drug Control Policy Strategic Plan, more than 10% of the population of Huntington is addicted to opioids. For 2016, 1,476 drug overdose incidents were reported in Cabell County–a 443% increase over 2014. 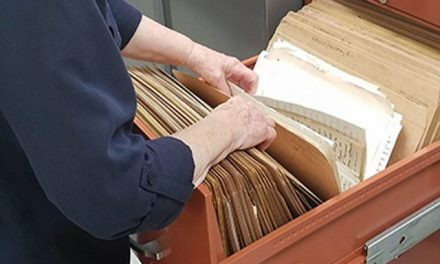 Widely regarded as “Ground Zero” for the Opioid epidemic in the United States, community leaders in Huntington acknowledged the grave situation early and is becoming an example for other communities seeking to offer a caring response, prevention strategies, and recovery resources that really serve individuals and families in need. Pilgrims walked in the Way of Love through Huntington together: crossing boundaries, listening deeply, and living like Jesus. 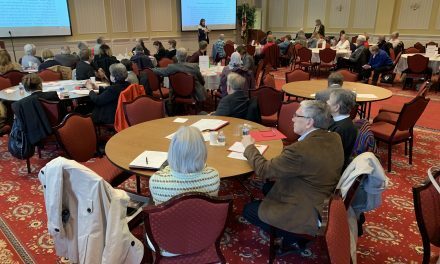 Pilgrims were led through places of prayer and witness, offering time to listen to stories, hear recent research findings, and learn more about productive programs inside and outside of church buildings. Featured guests include: the Right Reverend Mike Klusmeyer, Bishop of West Virginia who founded the task force in May 2017; Rebecca Crowder, Executive Director of Lily’s Place, a facility that cares for infants facing neo-natal abstinence syndrome; The Rev. Jeff Allen, Executive Director West Virginia Council of Churches; and other local leaders from the faith and recovery communities. The Rev. 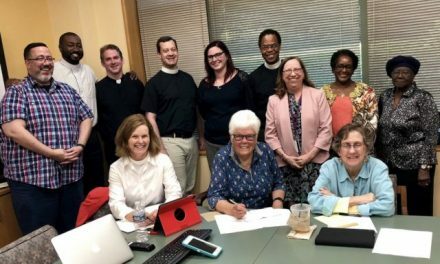 Dina van Klaveren, rector, St. Andrew’s, Glenwood (Episcopal Diocese of Maryland) has been appointed to chair The Episcopal Church’s Opioid Task Force for this triennium, the three years in between General Convention meetings of the worldwide Episcopal Church. Organized by the Episcopal Church Province III Task Force on Responding to the Opioid Epidemic (a regional task force of which Dina serves as co-chair), this pilgrimage to Huntington led participants to places where the local community has found innovative, compassionate ways to respond to the wave of addiction that has claimed the lives and loved ones of too many residents of the town. 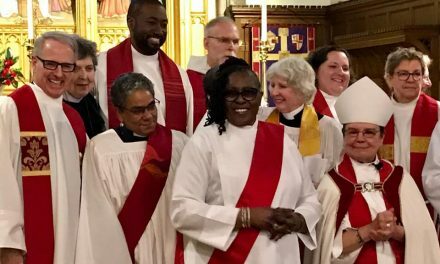 NextDoes your Baltimore congregation participate in BUILD?